As part of our confirmation preparation I'm raising money for Cystic Fibrosis Foundation, and any donation will help make an impact. Thanks in advance for your contribution to this cause that means so much to me. 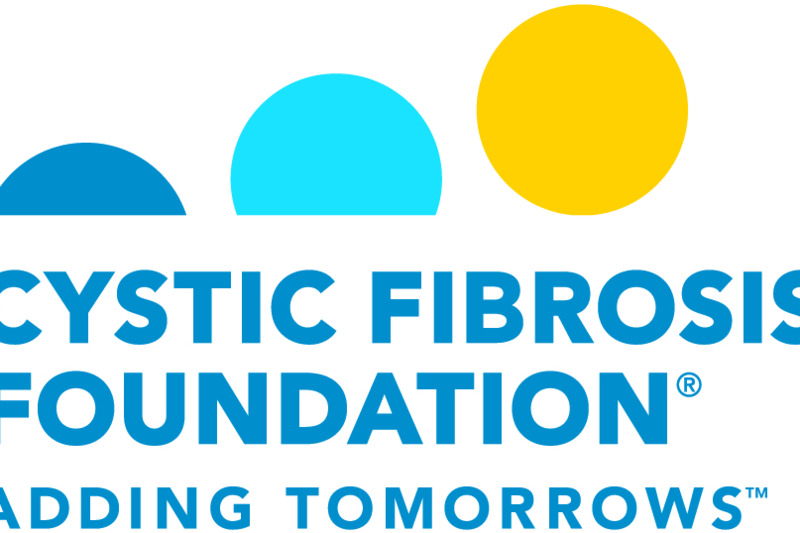 More information about Cystic Fibrosis Foundation: The mission of the Cystic Fibrosis Foundation is to assure the development of the means to cure and control cystic fibrosis and to improve the quality of life for those with the disease.